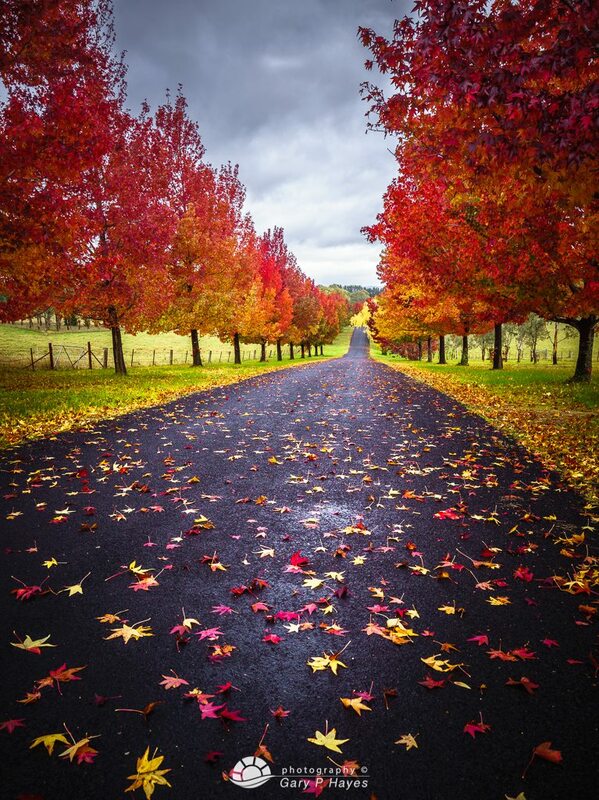 ABOUT: A beautiful corridor of Oak and Maple directly off the main Great Western Highway towards Lithgow. Can be taken from various angles and a different times of the day, particularly good at Autumn with mist in the distance but sunset with the sun to the left brings out the wonderful rich tones. PHOTO EQUIPMENT TO BRING: Tripod for low light with a graduate filter for the sky. A moderate wide angle can give good coverage and a medium telephoto for detail of the colourful foliage or compressing the perspective of the image. GETTING TO THE SPOT/S: Follow the Google map below and the road reveals itself as you pass from each direction on the Great Western Highway. Thank you for the great information and awesome photos! I think the map here is not showing the right location.